Thru the Lens [(o)]: Flutist ! 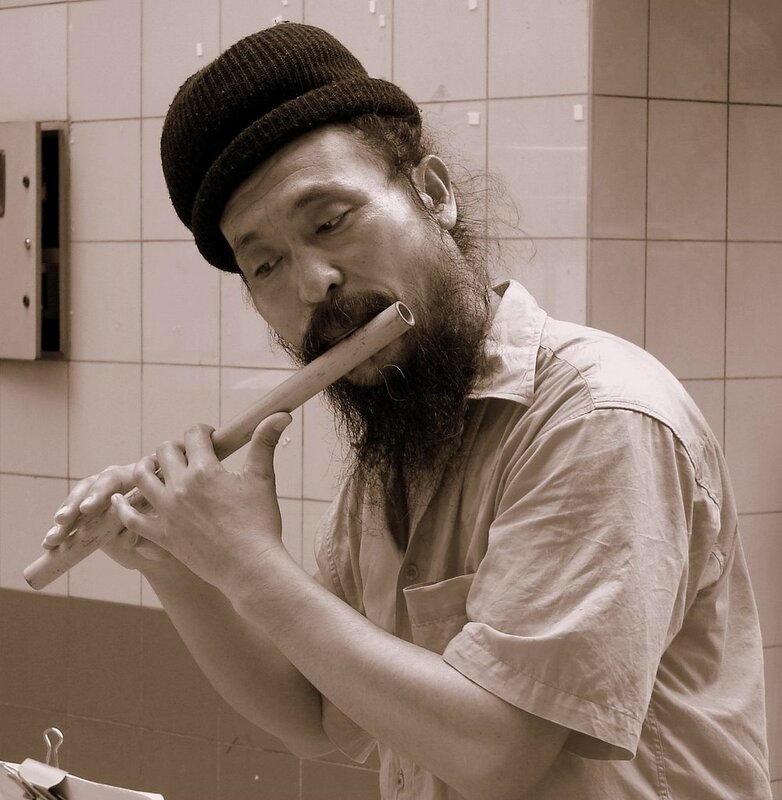 Found this street performer playing flute in Little India, Singapore. Cool portrait...nice expression on this guy's forehead. This is a great street portrait. His hands look much younger than the beared face appears. Great shot, very story telling. I like it.